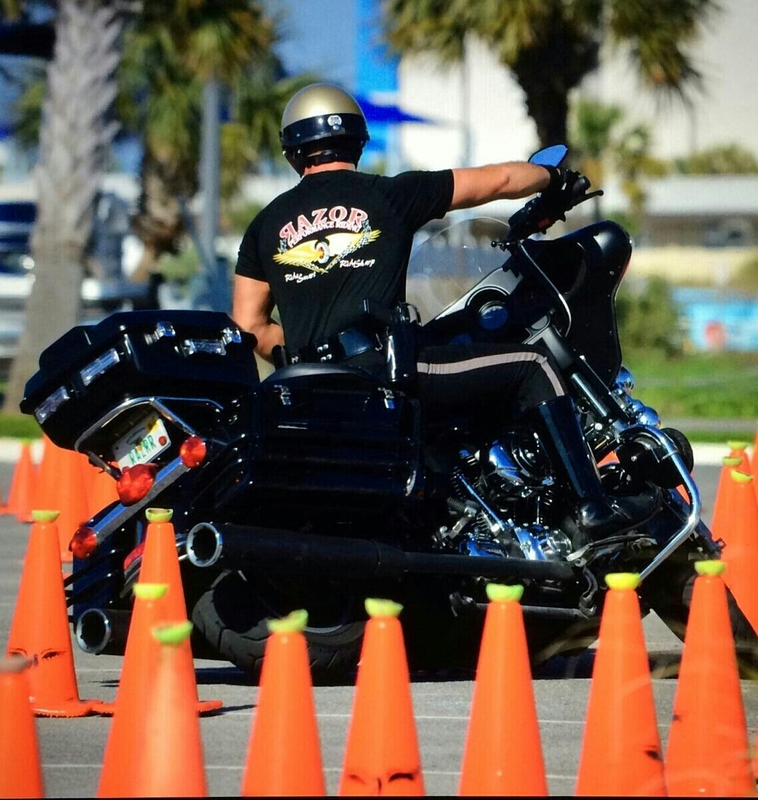 The Razor Performance Riding Thinsulate Shirts are available for men and for women. These are special order items. 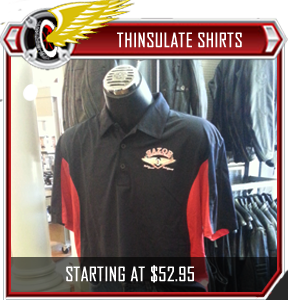 Women's and Men's sizes (S-XXL). 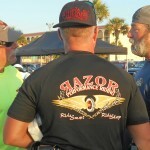 The Razor Performance Riding Polo Shirts are available for men and for women. These are special order items. 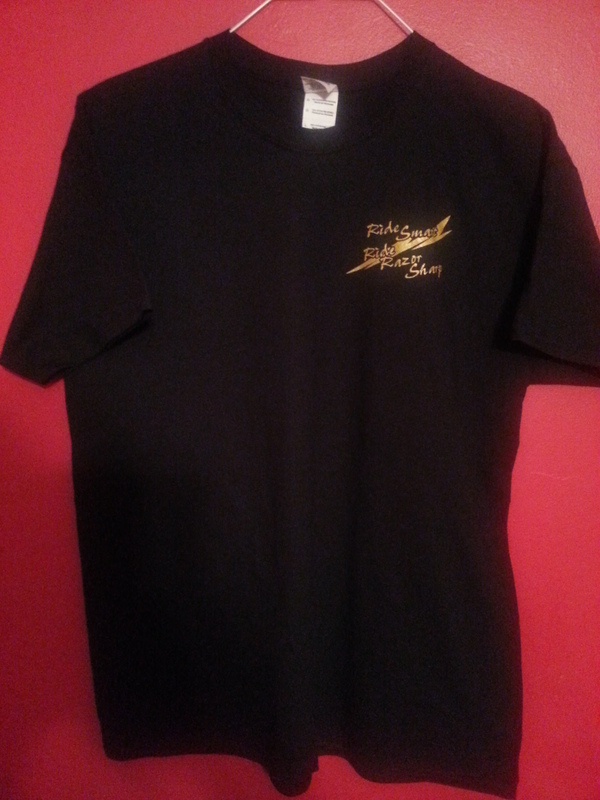 Women's and Men's sizes (S-XXL). 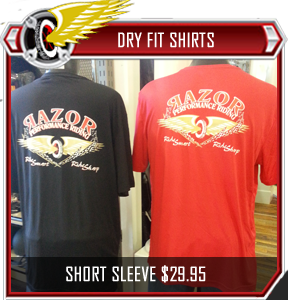 The Razor Performance Riding Dry Fit Shirts (Short Sleeve) are available for men and for women. These are special order items. 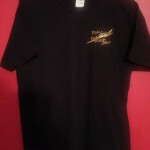 Women's and Men's sizes (S-XXL). 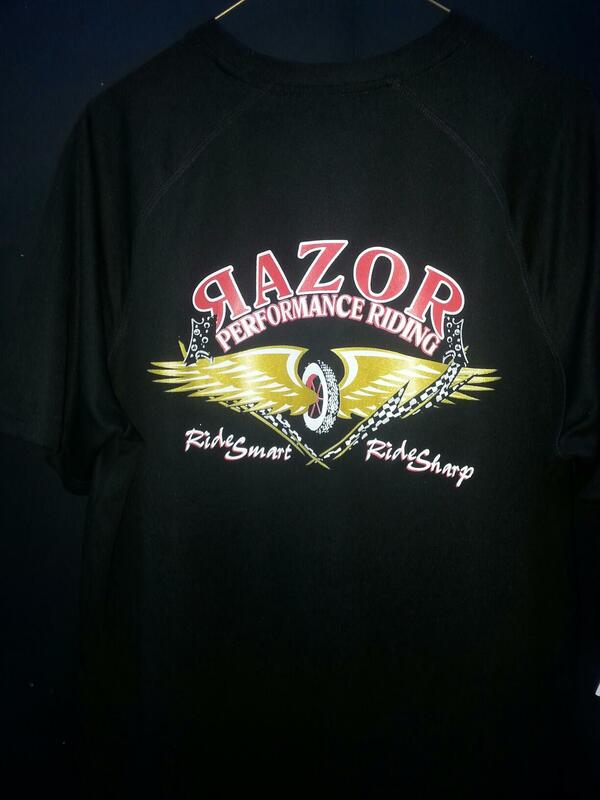 The Razor Performance Riding Dry Fit Shirts (Long Sleeve) are available for men and for women. 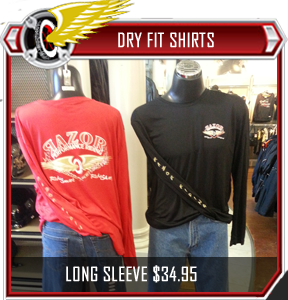 These are special order items. 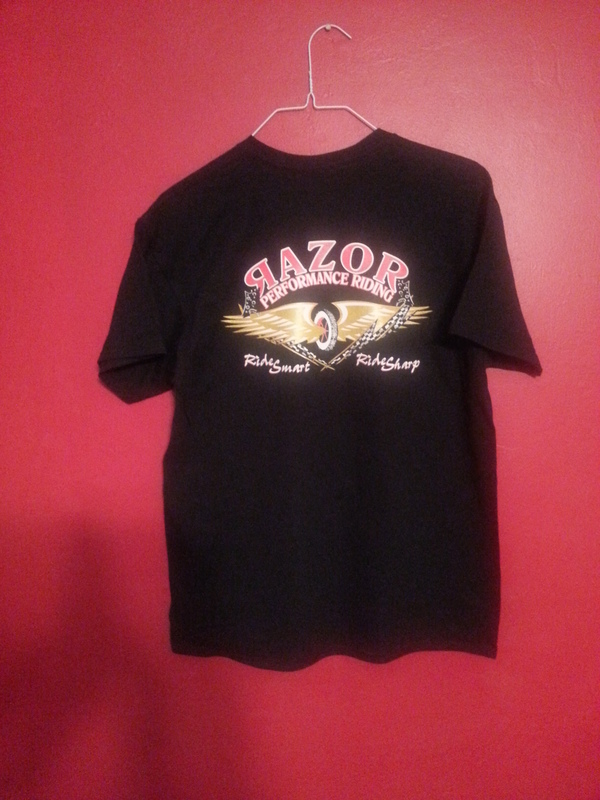 Women's and Men's sizes (S-XXL). 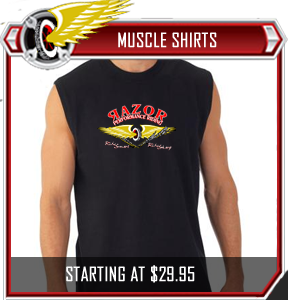 The Razor Performance Riding Muscle Shirts are available for men and for women. 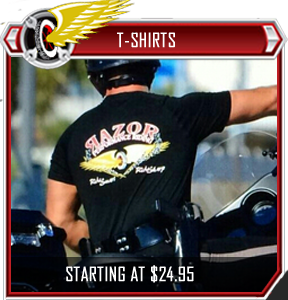 These are special order items. 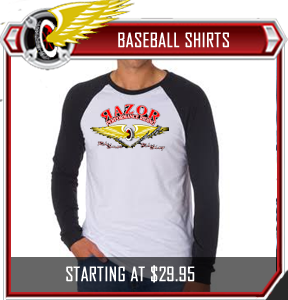 Women's and Men's sizes (S-XXL). 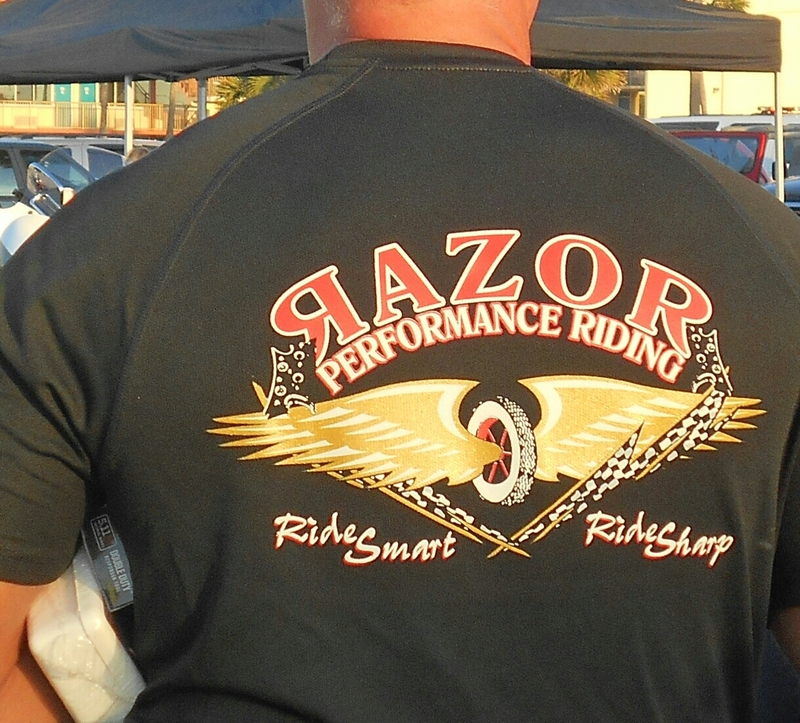 The Razor Performance Riding Baseball Shirts are available for men and for women. These are special order items. 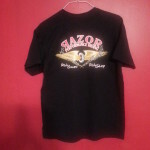 Women's and Men's sizes (S-XXL). 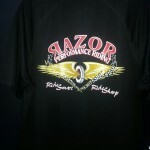 All Razor Performance Riding t-shirts are made of 100% cotton and come in sizes Small through 3XL. 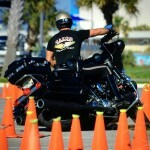 Only available in black. Please allow 5-7 business days for delivery once payment is confirmed. 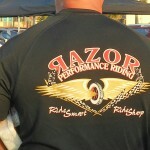 Razor Performance Riding (RPR) offers "Custom Orders" for several products. 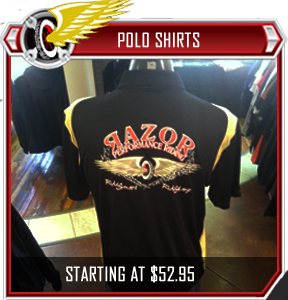 These custom orders are customer tailored orders and timed on vender supply and RPR processing these custom orders. 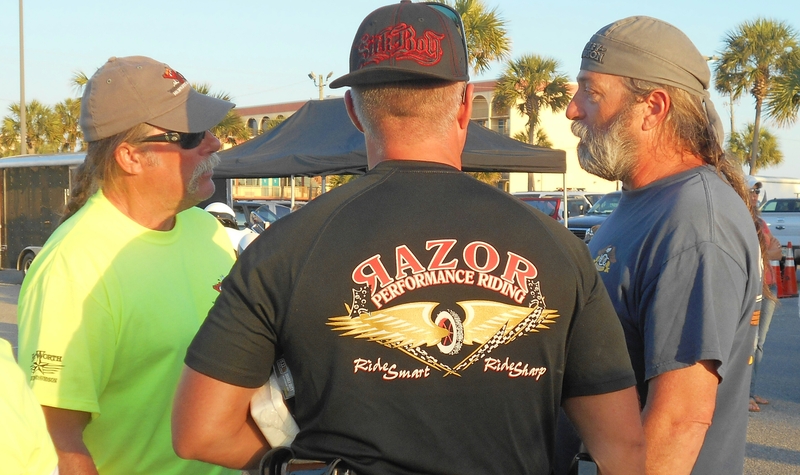 This special order service allows RPR to ensure the highest level of service to our valued customers. Thank you for your patience and understanding with this process. SPECIAL ORDER BILLING: Once we have confirmed the details of your special order, we will send you an email with your final invoice and link to our secure checkout page.